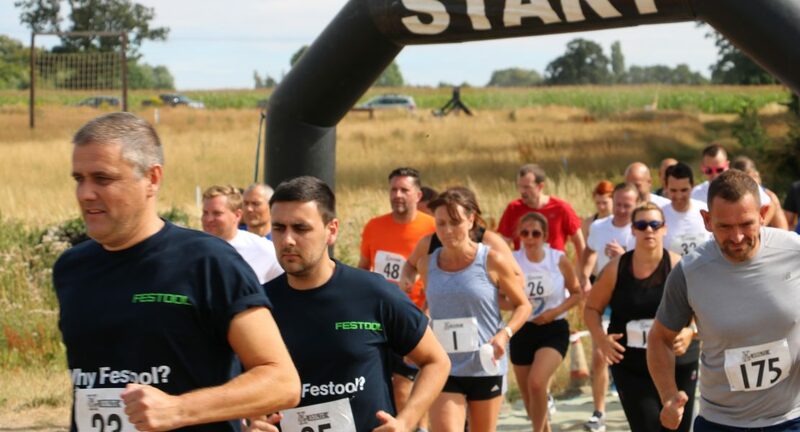 The event, near Bury St Edmunds, is organised by and raises money for St Nicholas Hospice Care. Huge thanks to everyone who took part in this year’s challenge, as well as event sponsors, marshals, volunteers and spectators. We encourage you to the finish line and award medals whether you run hard, or for fun. We like events where people can test their resilience and get a buzz from feeling a sense of team spirit. These traits make for a meaningful experience and are key to the Hospice’s cause. Sign up individually or as part of a team. This event is all about the camaraderie so even if you’re not in a team there will be plenty of encouragement throughout the 5km course. 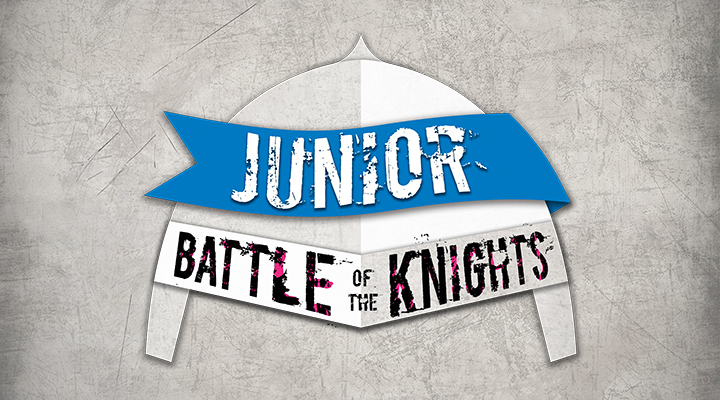 Battle of the Knights takes place on Sunday, 14 April, at The Playground, in Barrow, near Bury St Edmunds. To enter, adults pay £30, whilst juniors pay £15 for the 1km race. All fees go towards the Hospice’s work to support people caring, dying and bereaved. If you are able, we would love for you to fundraise. Every donation makes a difference and a website like Justgiving.com makes it easier to ask. We hope to fit all the waves in during the morning. We will confirm wave times during the first week of April. 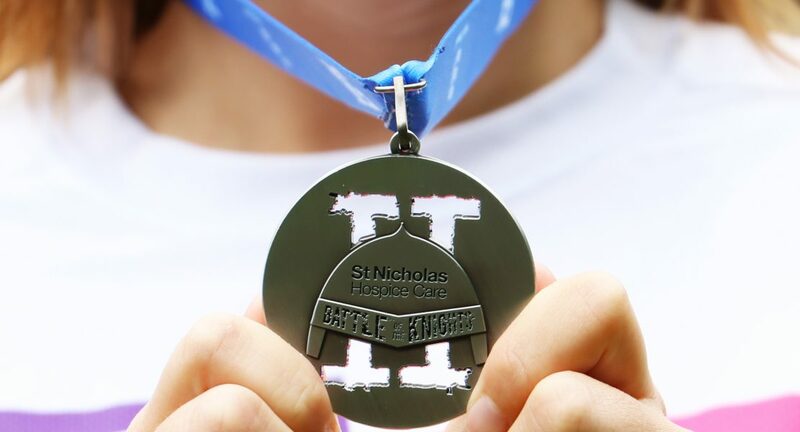 Sign up with a team of colleagues or friends, or set a personal goal to conquer; the top 10% of runners gain free entry for a future event, achieving an honorary Knight status. Why not encourage the rest of the family to sign up? 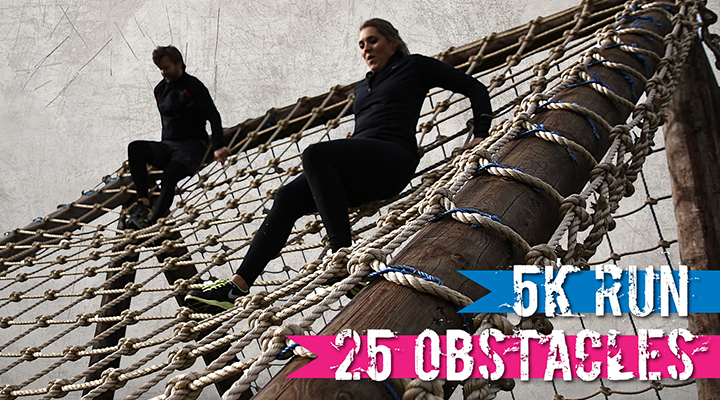 The junior race consists of a 1k run and the full obstacle course, with entry costing £15. The minimum age for the junior race is eight. 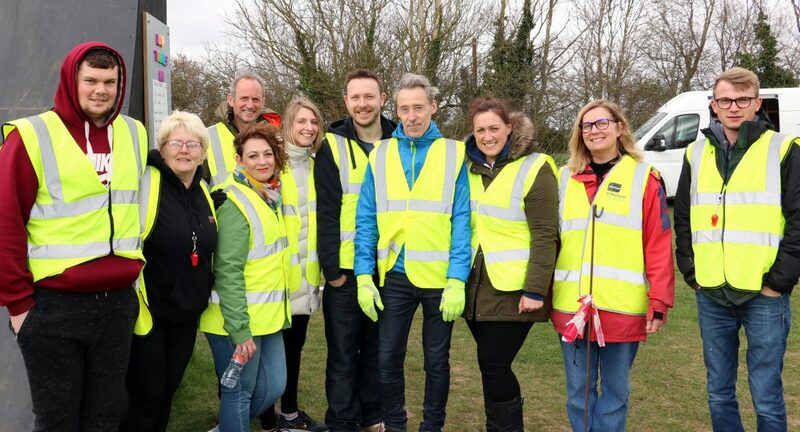 St Nicholas Hospice Care works with The Playground, in Barrow, to put this event on and couldn’t do it without their fantastic obstacle course. Every participant will receive a medal once they complete the race. The event is chip timed and we honour the top 10% of finishers with free entry to the next event. Last year’s top time: 00:24:50.0. Nick and Phil Smith are kindly hosting the event. 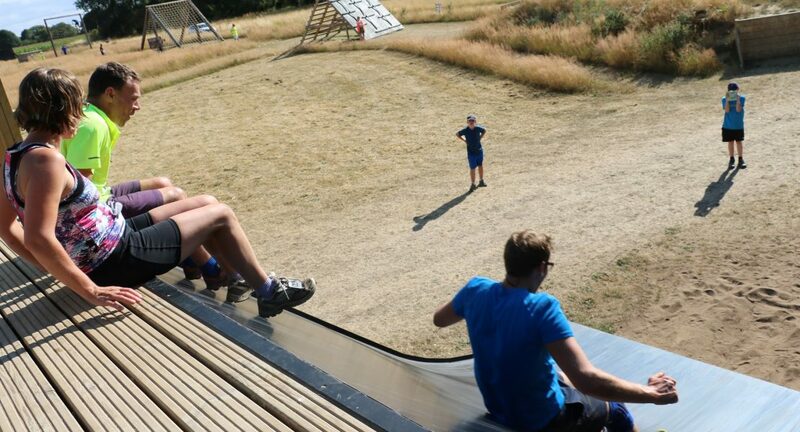 Their obstacle course, The Playground, is fast becoming the place to go to get fit and have fun. Visit their website to view everything they have to offer. 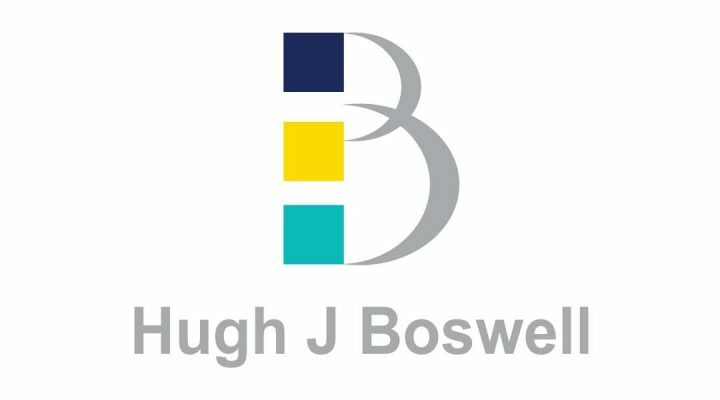 Hugh J Boswell is an independently owned insurance broker, based in Norwich, Bury St Edmunds and London. 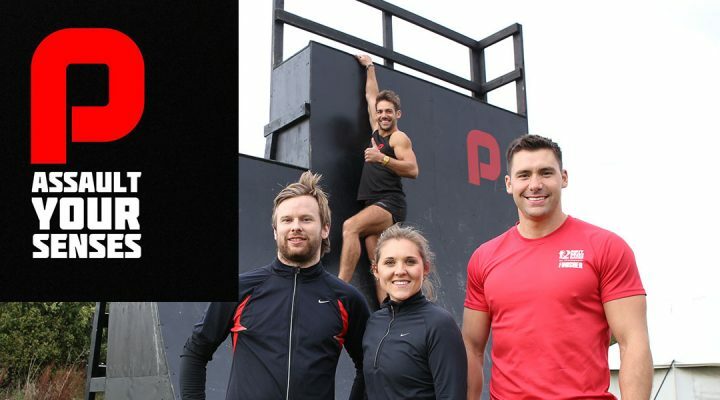 They have kindly chosen to sponsor Battle of the Knights and will also be taking part as a team. 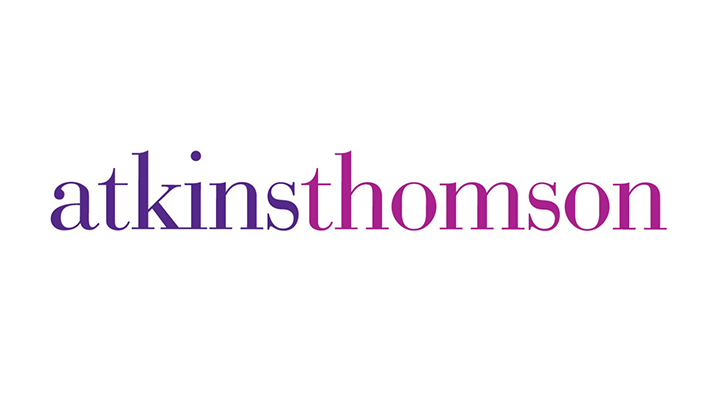 Atkins Thomson Solicitors provides legal advice from their offices in both Bury St Edmunds and London. They have kindly chosen to sponsor Battle of the Knights. 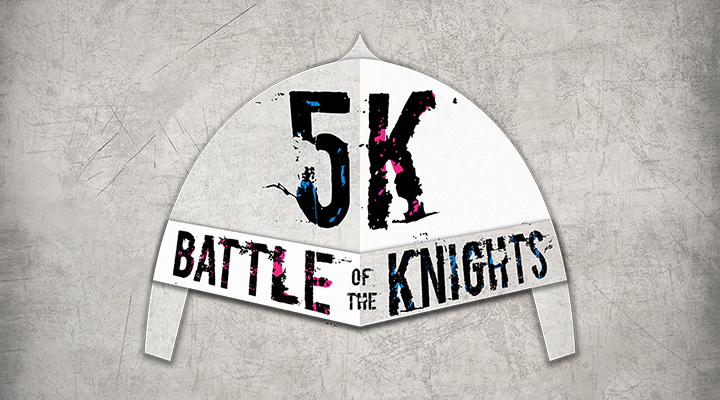 We need a lot of help at Battle of the Knights in order to keep all our participants safe around the course.